Update — Tuesday, Aug. 29 at 3:45 p.m. EDT: Joel Osteen’s Lakewood Church announced they would open their doors to victims of Hurricane Harvey after they received a massive backlash on social media. "We have never closed our doors. We will continue to be a distribution center for those in need. We are prepared to house people once shelters reach capacity. Lakewood will be a value to the community in the aftermath of this storm in helping our fellow citizens rebuild their lives,” a statement from the church read Monday. 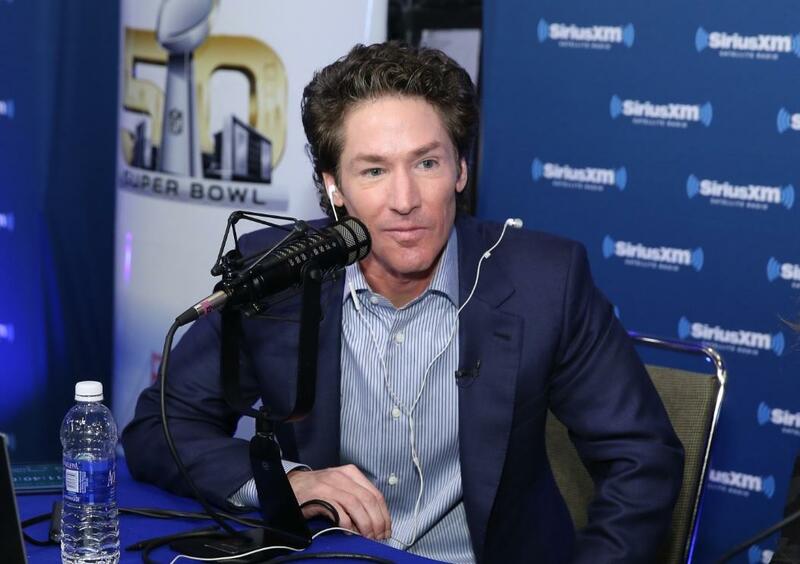 Pastor Joel Osteen apparently refused to help victims of Hurricane Harvey, the storm that killed at least five people, injured more than a dozen and displaced tens of thousands of people. Instead of opening up his church doors to victims, Osteen canceled services at Lakewood Church and locked the doors. The megachurch is an arena that could seat nearly 17,000 people and was not flooded by Harvey. Osteen took to his personal Twitter account to write about the superstorm, though he did not offer to open up the doors of his personal home to help victims. The popular evangelical preacher, @JoelOsteen, opened the doors of his Houston megachurch to flood victims. Why isn't Joel Osteen mega church in Houston Texas is not open to the public in need of shelter, food and protection? At the time this article was written, Osteen had not responded to the criticism.